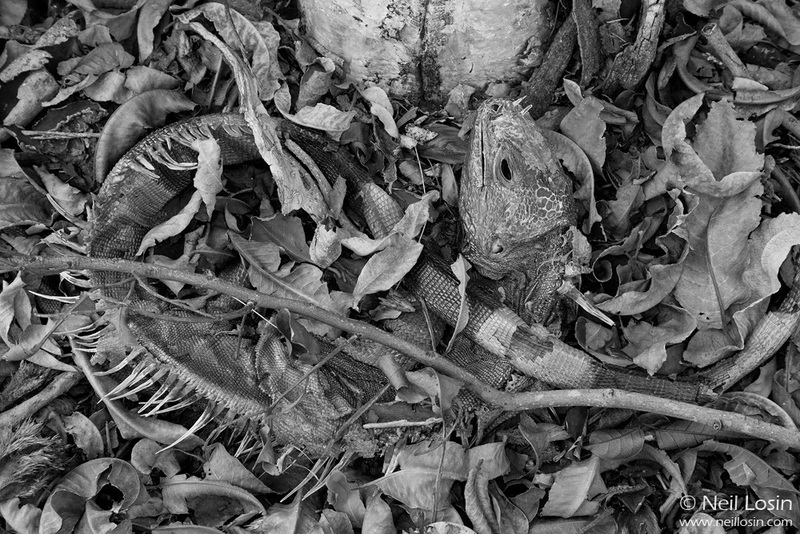 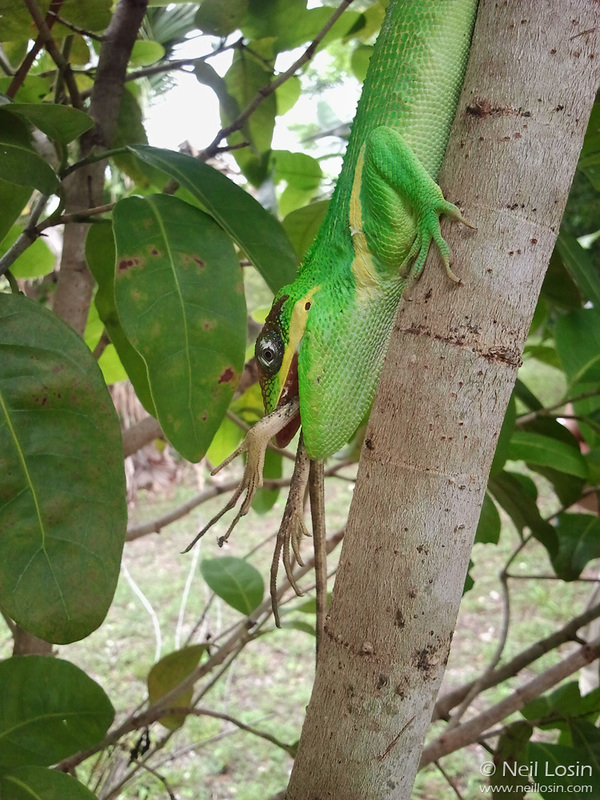 Neil earned his Ph.D. from UCLA’s Department of Ecology and Evolutionary Biology in 2012, studying the ecology, evolution, and behavior of invasive Anolis lizards in Florida and the Caribbean. 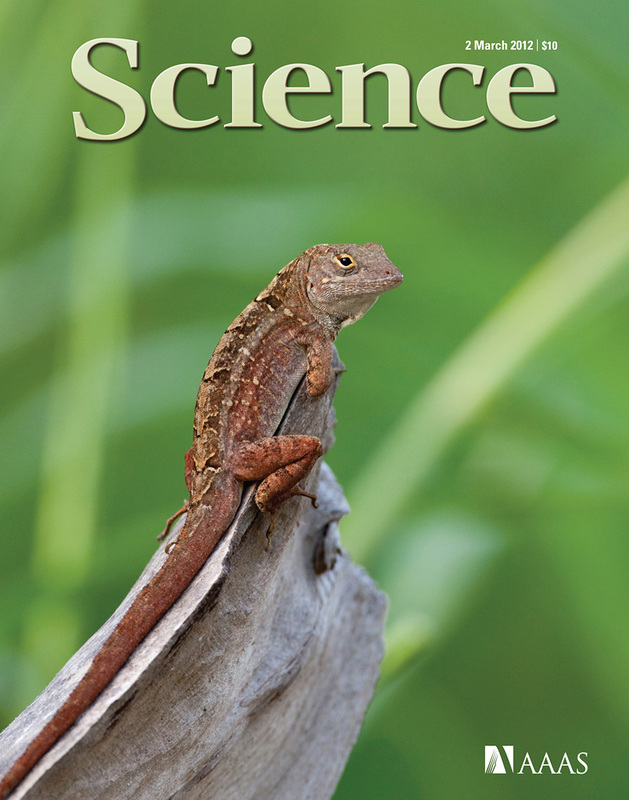 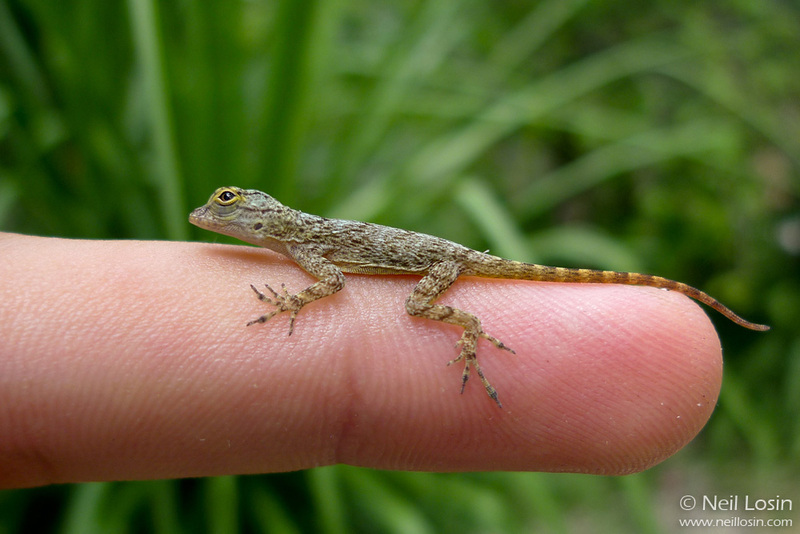 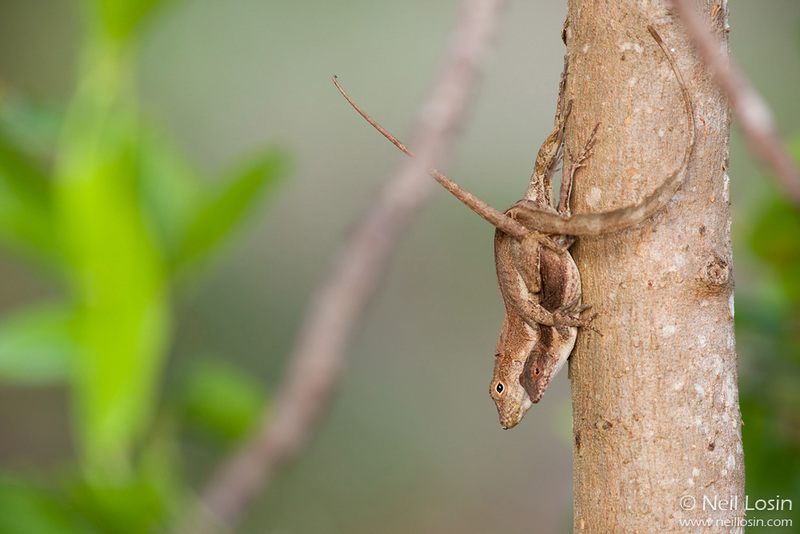 The genus Anolis (small lizards commonly known as “anoles”) is an exceptionally diverse group of lizards that has become a “model system” for studying evolution and ecology. 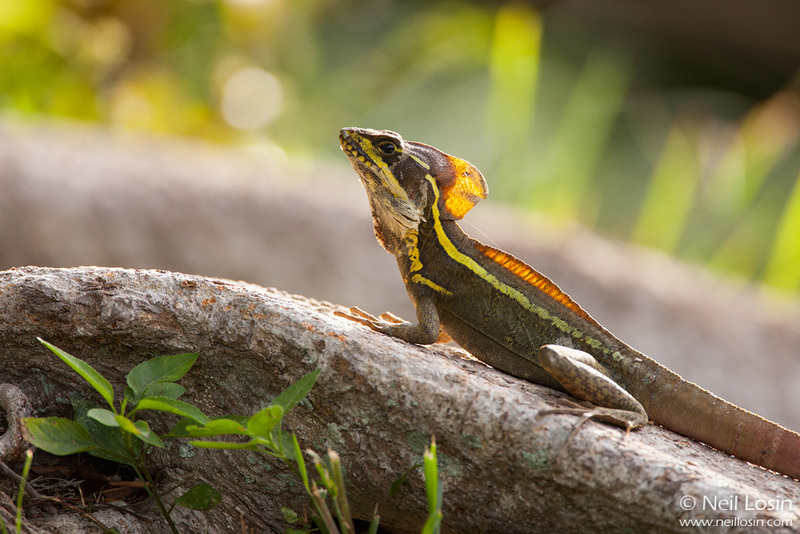 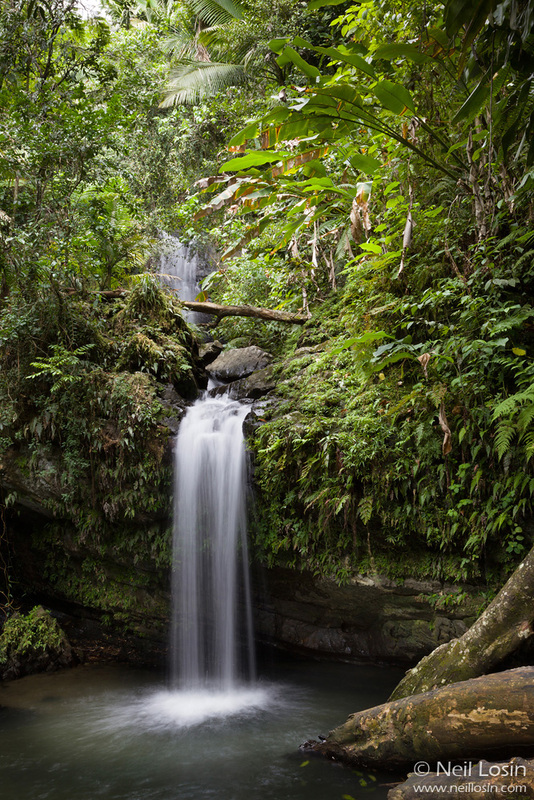 Until recently, the remarkable diversity of this group was confined to the Caribbean and the American tropics. 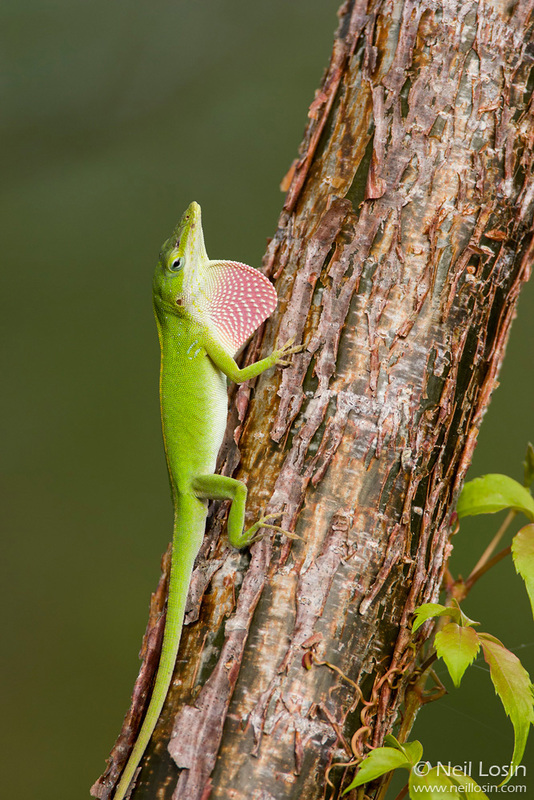 In the last century, however, many species of anole have been introduced to North America, which historically had only one anole species of its own. 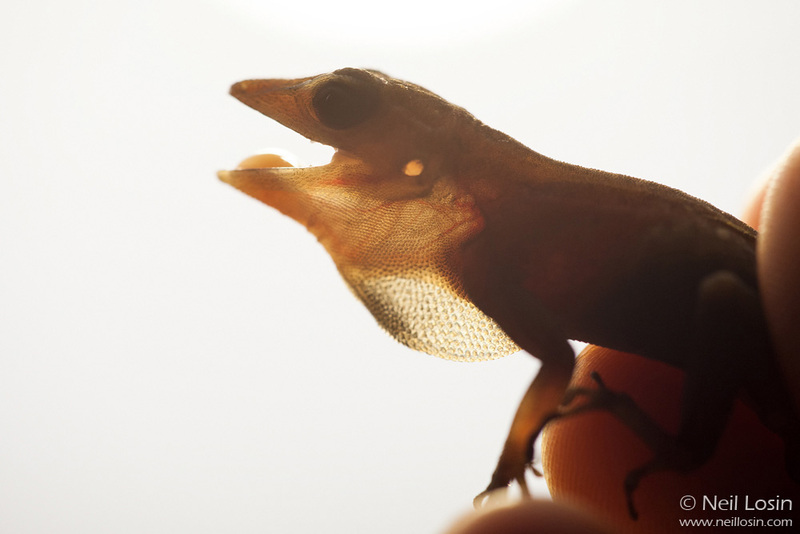 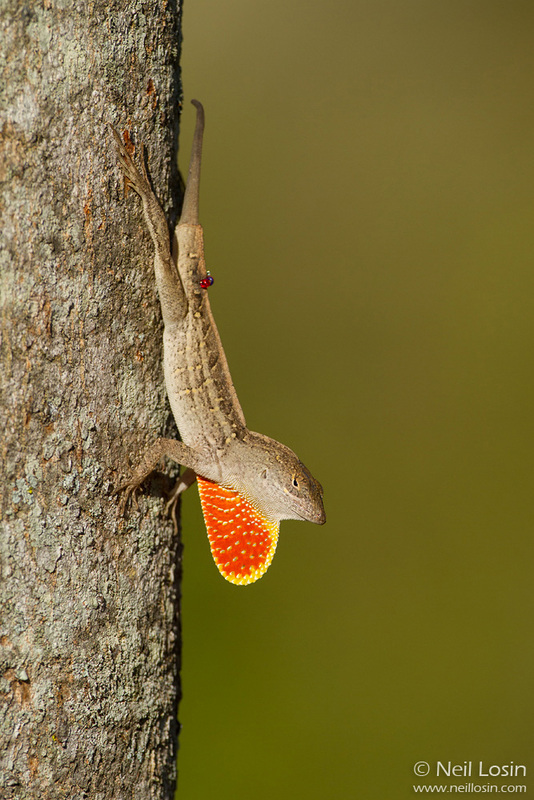 South Florida, where many of these invasive anoles thrive, has become a sort of “natural laboratory” of evolution, perfect for studying what happens when closely related species come into contact for the very first time.